If you’re a fan of Disney, you probably already know their theme parks have been undergoing some big changes. Earlier this year, Toy Story Land opened in Florida and Shanghai, Pixar Pier opened in California, and in 2019, Disney World and Disneyland will welcome Star Wars: Galaxy’s Edge — which may be their most highly anticipated addition to date. 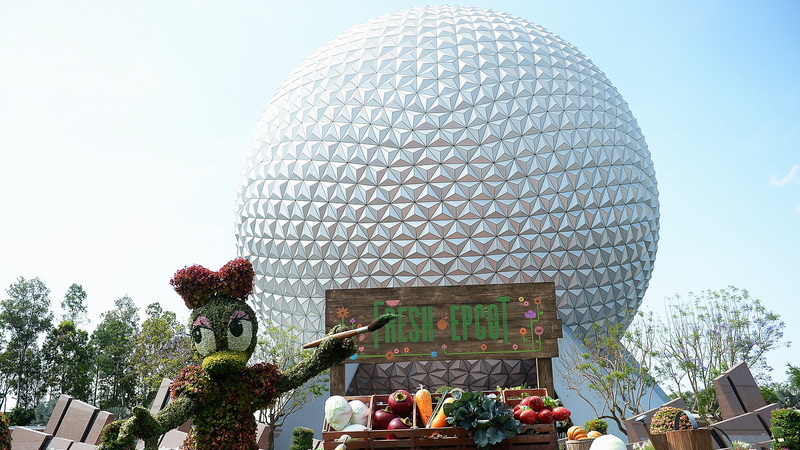 However, it seems the good news doesn’t end there: Epcot will also be seeing some changes, and we are stoked. In Paris, the ride is a family-friendly 3-D roller coaster. The France pavilion will also be getting a brand-new show, a Beauty and the Beast singalong, created by Don Hahn (producer of the animated and live-action films), and several of the Disney hotels are being updated. So, if you’re looking to travel to the House of the Mouse, now may be the perfect time.